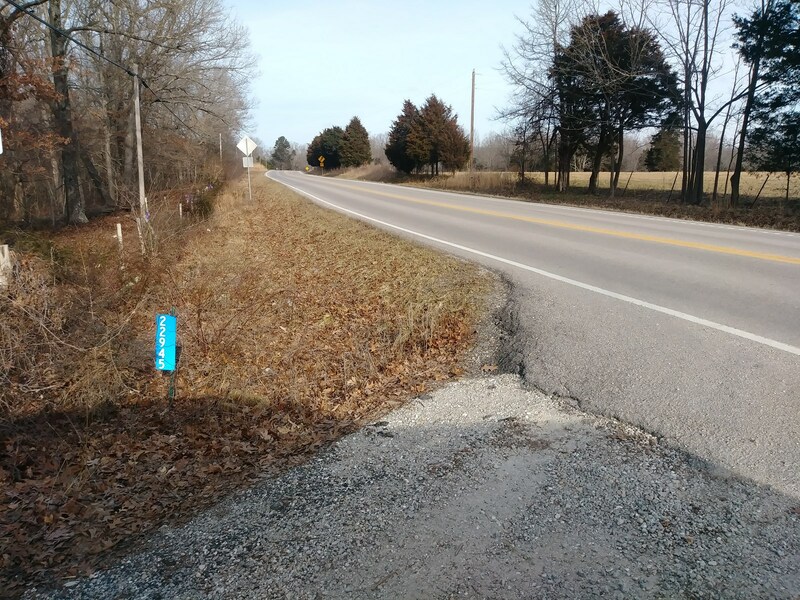 Land for sale near Fort Leonard Wood MO. 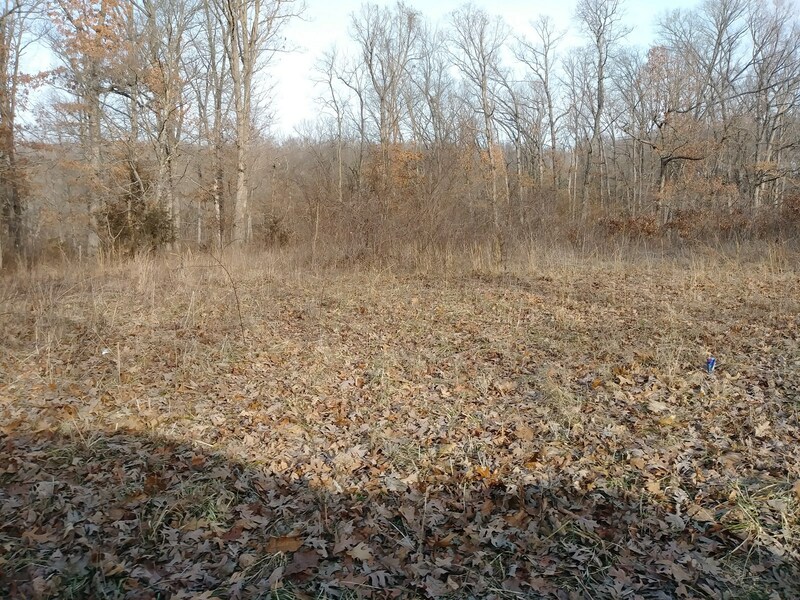 This non restricted property has pretty building sites among the scattered trees on this 5+ acre lot. Utilities close by. Not interested is building, no worries just come and play. There is deeded access to the Gasconade River, float on down to the nearest public access to relieve your weeks stress. 5 Miles to I-44, roughly 20 minutes to Fort Leonard Wood. 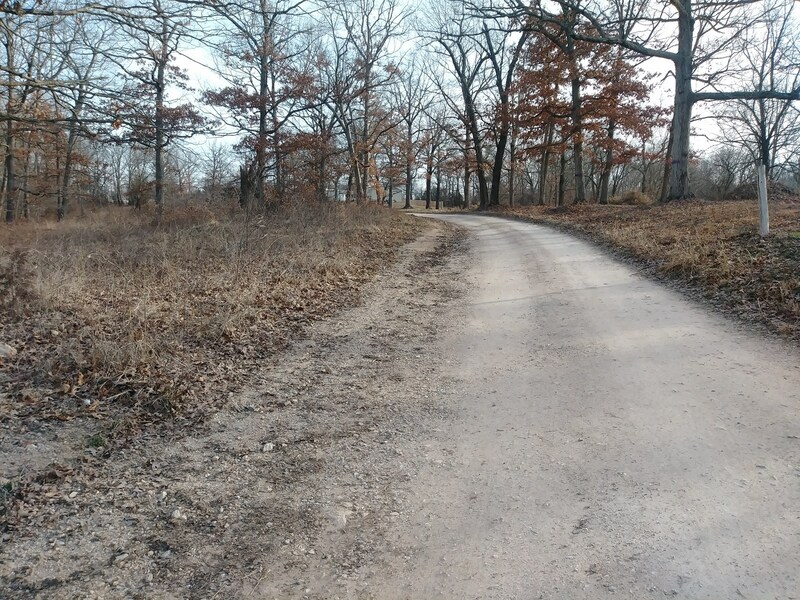 Come and enjoy the Missouri Ozarks. 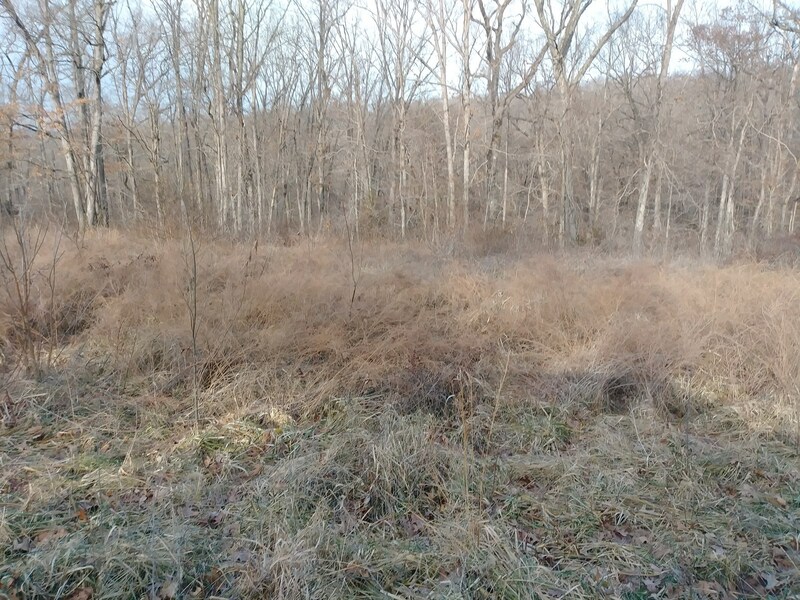 This is one of two 5 acre parcels left.